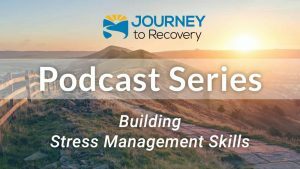 What makes treatment successful? 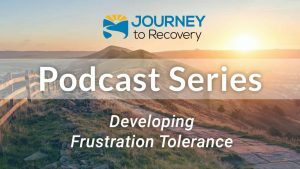 What makes treatment work? 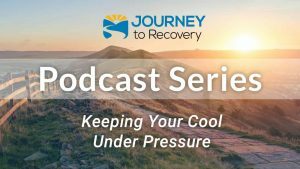 On today’s podcast join co-hosts Tim Bode and Gaylen Morse as they talk with Dr. Hal Baumchen about what makes treatment helpful and effective. Curriculum and treatment programs vary greatly. 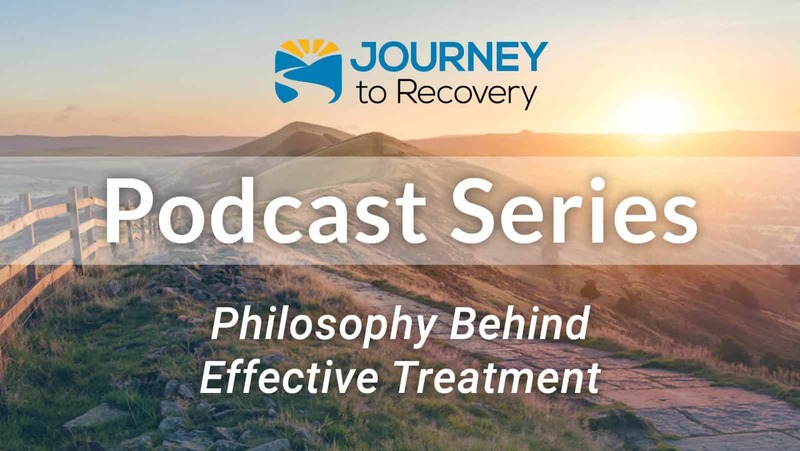 Dr. Hal will discuss the key elements of his philosophy about treatment and how it is incorporated into the Journey to Recovery materials.